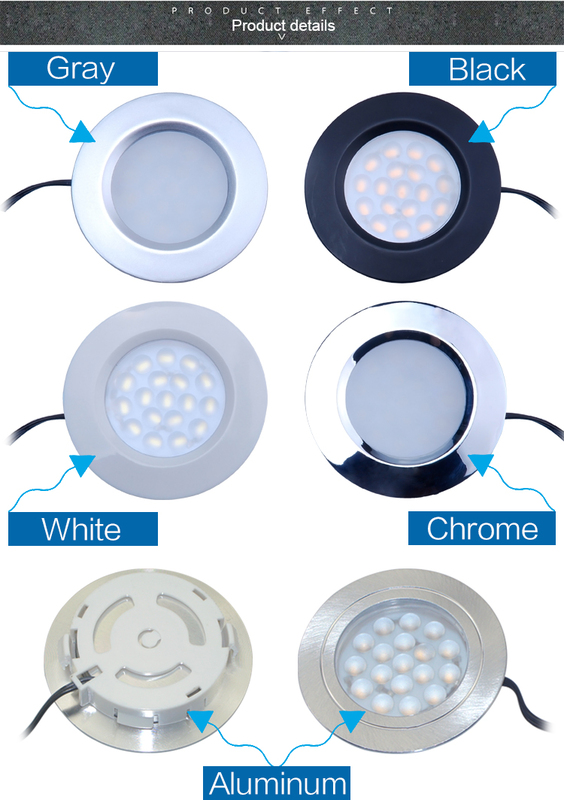 This recessed led cabinet light operated on DC12V and it has 18pcs SMD 3528 super bright LED light source. 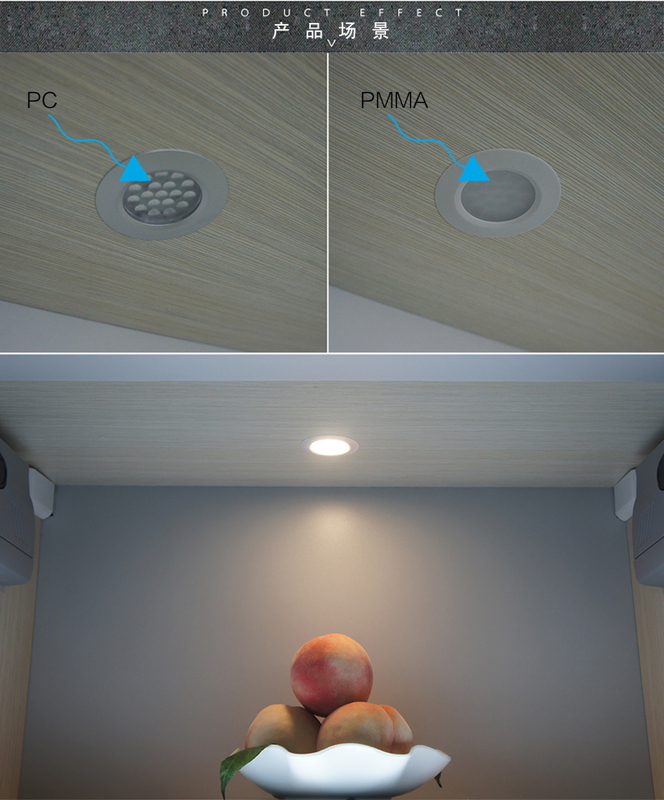 It is an ideal for kitchen under cabinet lights.It is without any UV or IR radiation and is more practical and stylish than common cabinet light. 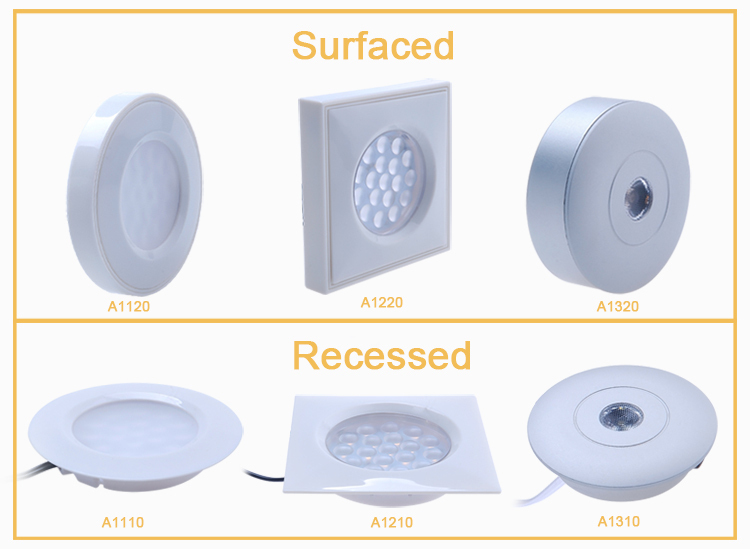 It is the most ordinary round led light under cupboard in kitchen lightitng application; it's widely used in showcase, kitchen cabinet and wardrobes. 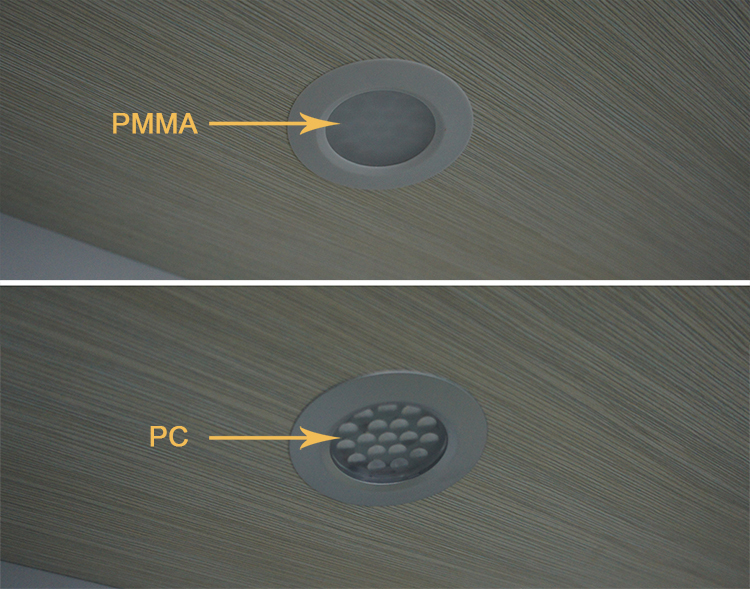 This recessed led cabinet light can be install in anyplace as you like. 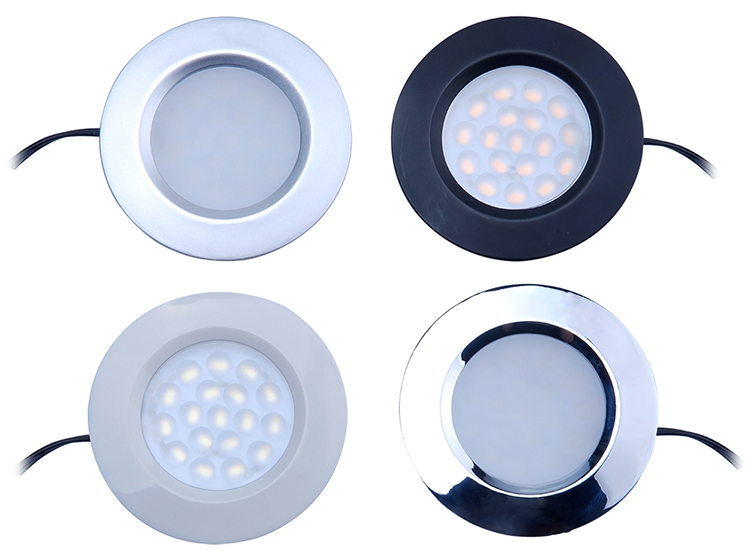 This recessed led cabinet light has four color for your choice: white, gray, chrome and black. 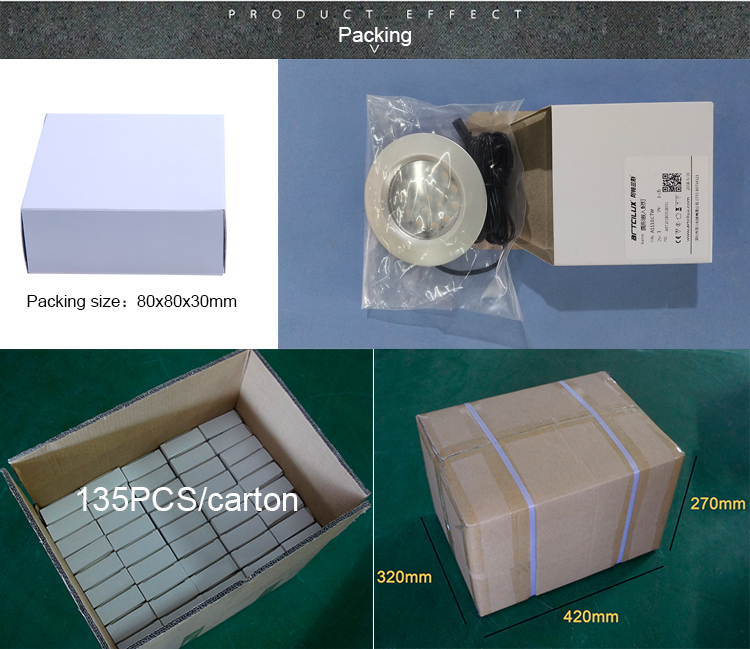 It has two lens for you to choose: PC cover and Frosted cover. 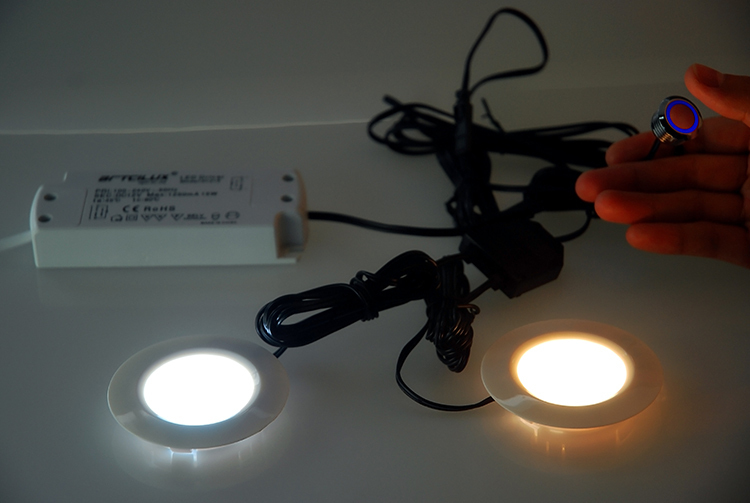 This recessed led cabinet light has two light color for your choice: warm white and cool white. 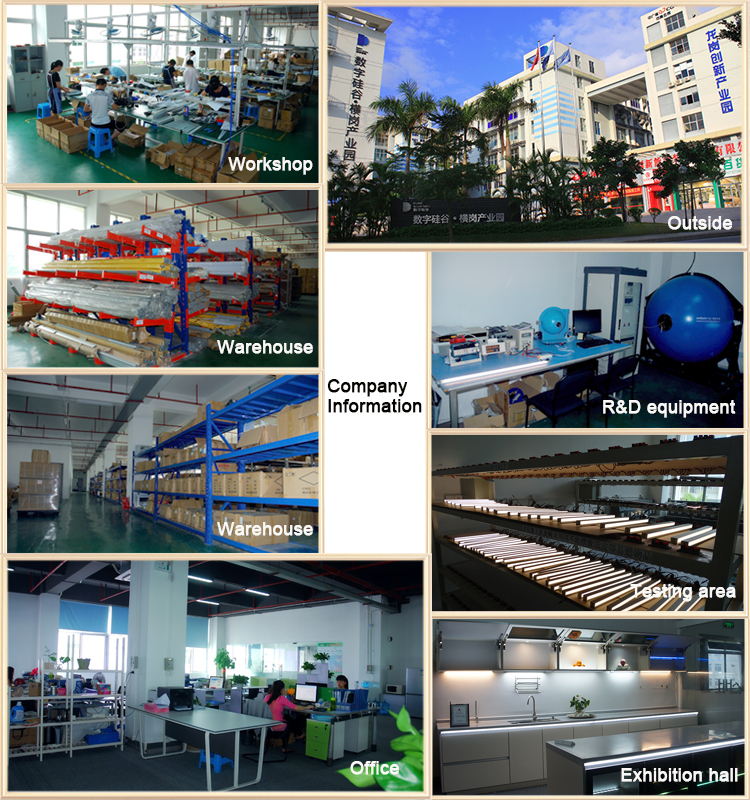 Not only have we had professional manufacturing technique, but also we have our own designer to help you customize your goods as you like.Most importantly, we have many cooperative partners who are famous in cabinet light field. 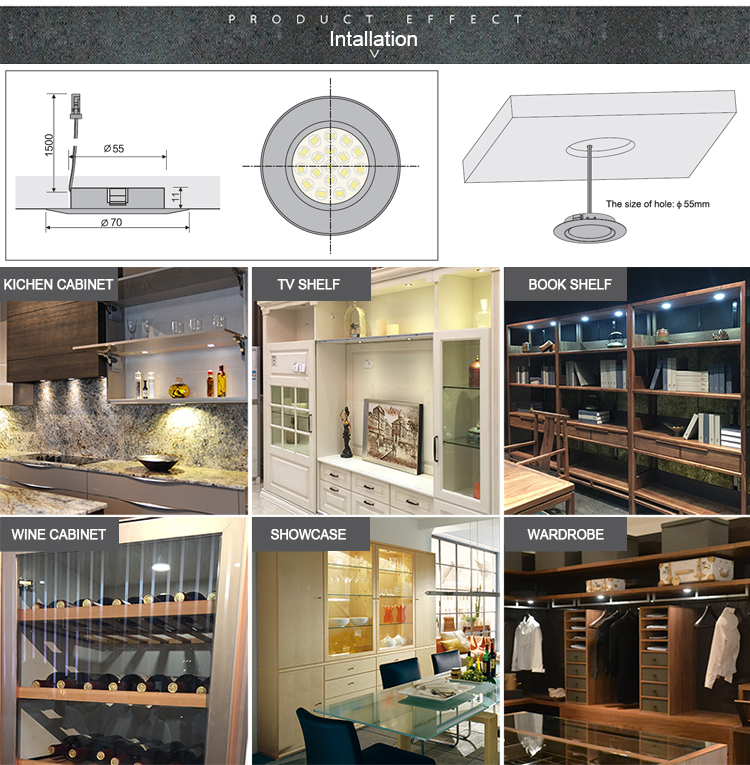 The cable length of every light is 1500mm, if you need longer, extension lead is suggested to you ,its length is 1800mm. 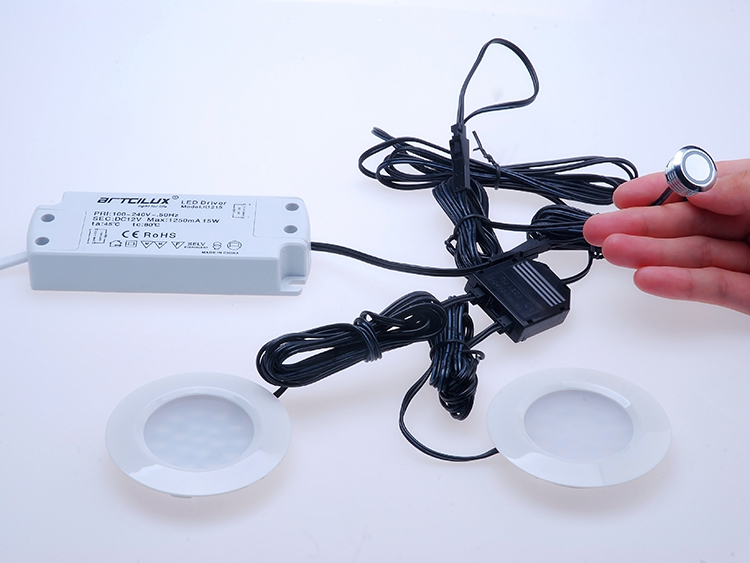 Q4: I want to connect 7 of these lights with one driver. Is that possible? 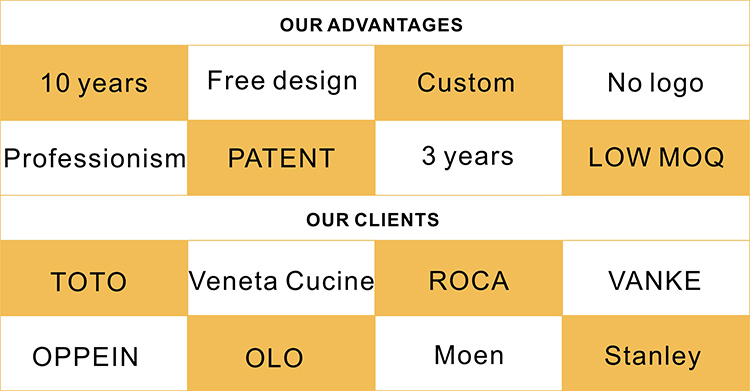 If so, how do I know what transformer to buy? 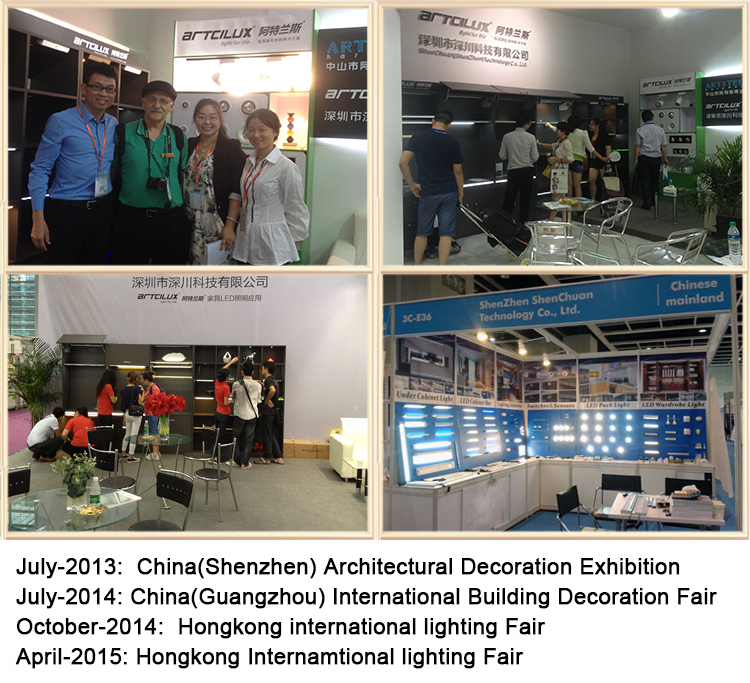 Each light is no more than 2 watts, so you need a transformer and led distributor that supports at least 14watts. A 30 watt transformer should work!